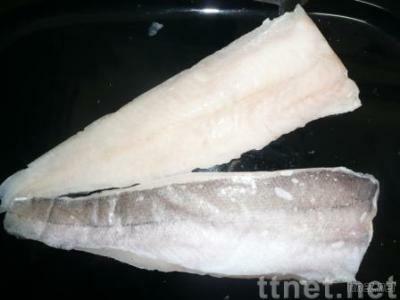 We are a processor and supplier of quality frozen seafood in Qingdao, China. Our products include Monkfish,Squid, Shrimp, Pacific Cod, Saithe, Tilapia, Alaskan Pollock and other high quality seafood products. If you are interested in any of our products, please contact us and we will offer you our superior products and services.